Dental emergencies can be a scary time and when they occur, patients will want a Wilmington dentist that can help them right away. Wilmington Dental Studio is a local dentist in Wilmington that assists individuals in their time of need. If an emergency call comes into our Wilmington office during open business hours, we offer same day treatment and provide direct phone numbers to reach our Wilmington dentist at home or on his mobile phone when the office is closed. Patients appreciate having personal access to their dedicated dentist in Wilmington and feel reassured that they could quickly get the help they need. Depending on the nature of the dental emergency, our staff will find a way to get the patient in to be seen or our Wilmington dentist may prescribe appropriate medications until the patient can seek treatment. Sometimes only antibiotics or pain medication is needed to alleviate symptoms until they are able to book an appointment during business hours. At Wilmington Dental Studio we will discuss all concerns and determine the most appropriate course of action. At Wilmington Dental Studio, both new and existing local patients are able to enjoy the benefits of emergency dentistry in Wilmington. Our Wilmington dentist takes pride in providing this service to area patients and likes having the ability to ease pain and provide comfort as soon as possible. Whether an emergency root canal must be performed or if a chipped or cracked tooth needs to be fixed, we will always welcome both new and existing Wilmington patients at Wilmington Dental Studio for emergency treatment. 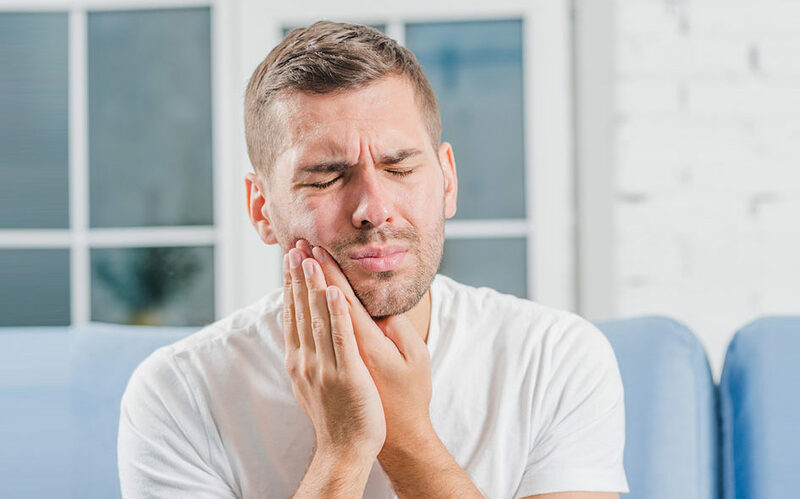 If you are dealing with a dental emergency, and live in Wilmington or the surrounding areas, call Wilmington Dental Studio today to determine how your situation can be addressed in a timely and effective manner. Our dentist in Wilmington will be able to get you in for the same day appointment and possibly provide you with the medication you need to make you comfortable until you are able to make it into the dental office for a thorough evaluation and effective treatment.